Newly-built compost piles heat up in the center for several weeks, steaming hot sometimes. 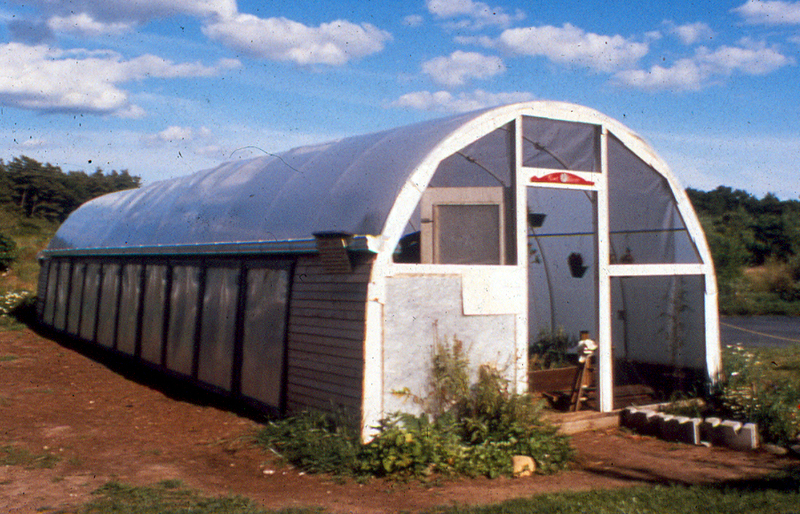 New Alchemy’s Compost Greenhouse was built to use that heat in the winter in a greenhouse instead of burning fuel. A sequence of multiple compost piles in bins created continuous, steady heat, which enabled many kinds of crops to grow over many winters. This bioshelter concept works best where a constant supply of compost materials are available nearby. For more information, read The NAI Composting Greenhouse Report, published 1986. 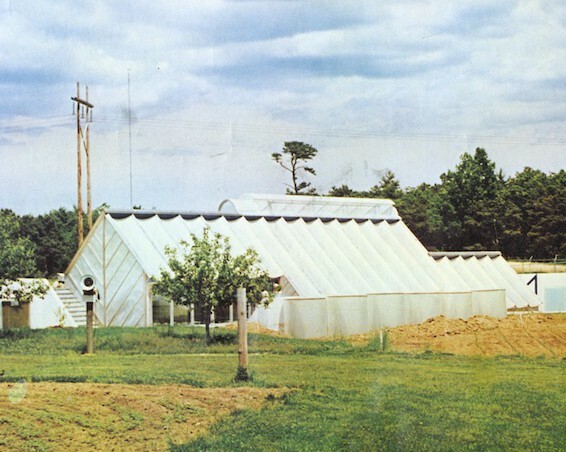 Thanks so much for posting this information about greenhouses, composting and bioshelters! We need to learn from the pioneering efforts and research conducted by the New Alchemy Institute.